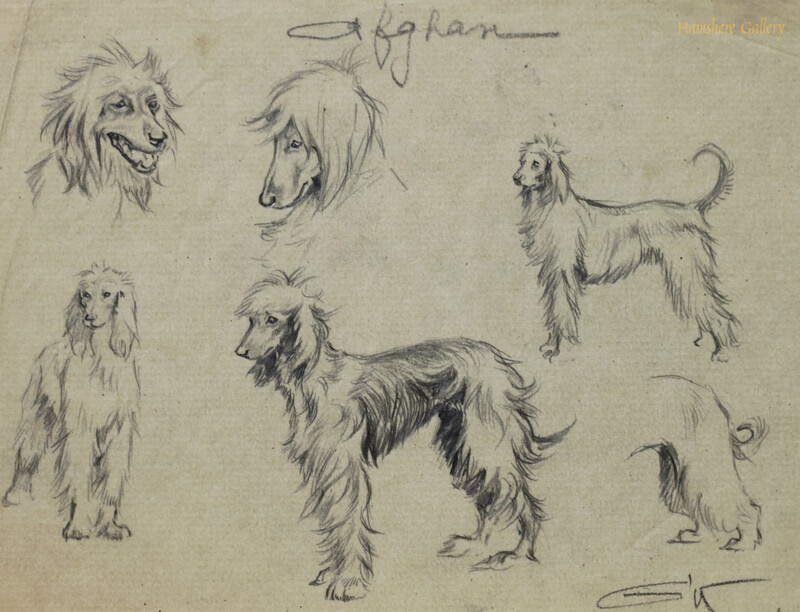 Pencil studies of the Afghan Hound by Borris O'Klein / Jean Herblet (French, 1893-1985). 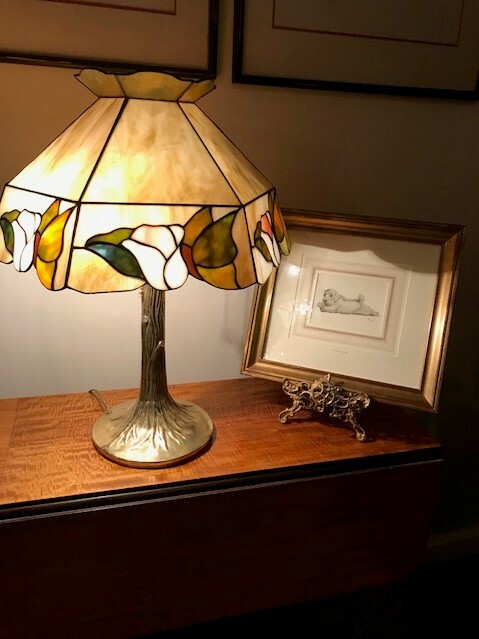 Titled in pencil "Afghan", monogrammed bottom right "O'K" (Borris O'Klein). Similar studies of "Bulldog anglais" and "Fox Terriers" are illustrated in O'Klein Humoriste animalier by Denis Montant. French, circa 1950. 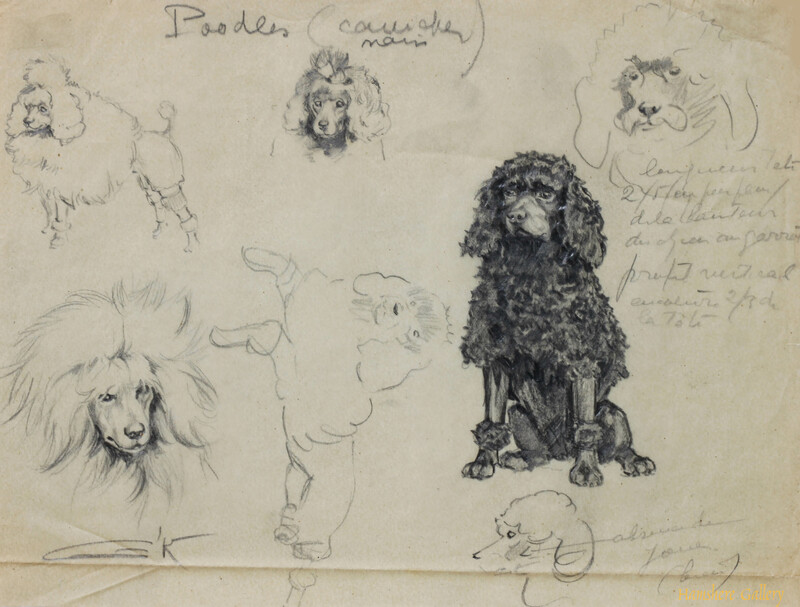 Pencil studies of the Poodle / Cainche by Borris O'Klein / Jean Herblet (French, 1893-1985). 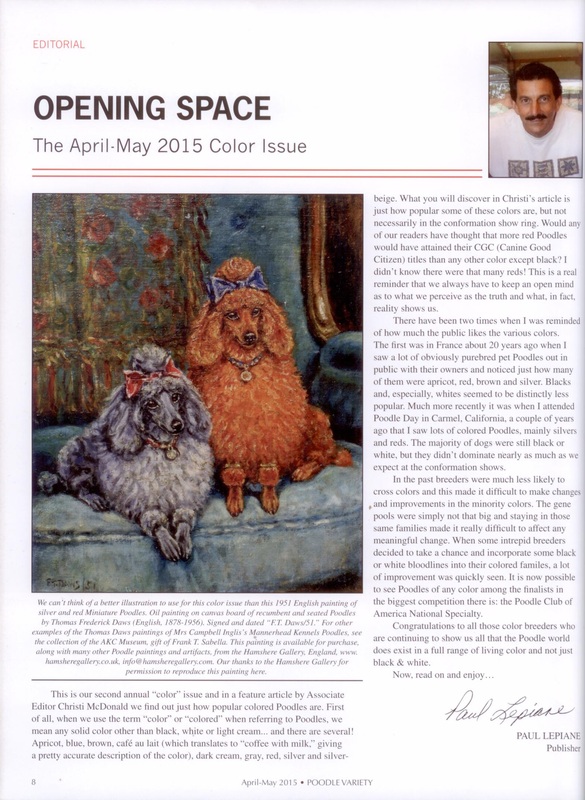 Titled in pencil "Poodles (caniche noir)", and monogrammed bottom left "O'K" (Borris O'Klein). Other pencilled notes detailing the dogs' facial looks. Similar studies of "Bulldog anglais" and "Fox Terriers" are illustrated in O'Klein Humoriste animalier by Denis Montant. French, circa 1950. 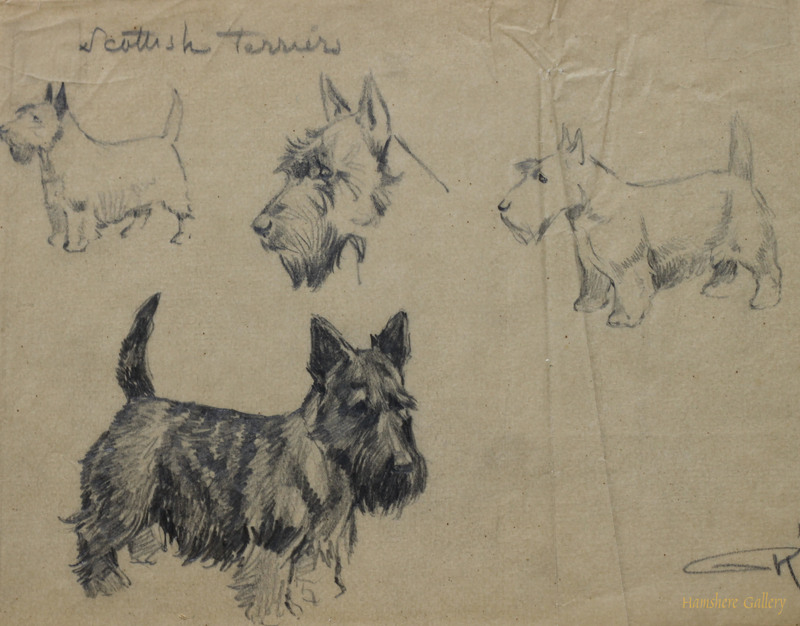 Pencil studies of the Scottish Terrier by Borris O'Klein / Jean Herblet (French, 1893-1985). 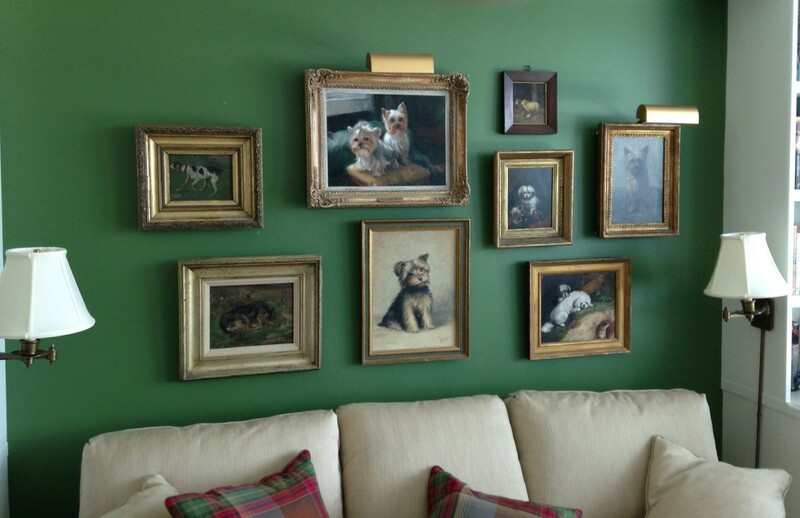 Titled in pencil "Scottish Terriers", and monogrammed bottom right "O'K" (Borris O'Klein). Similar studies of "Bulldog anglais" and "Fox Terriers" are illustrated in O'Klein Humoriste animalier by Denis Montant. French, circa 1950. 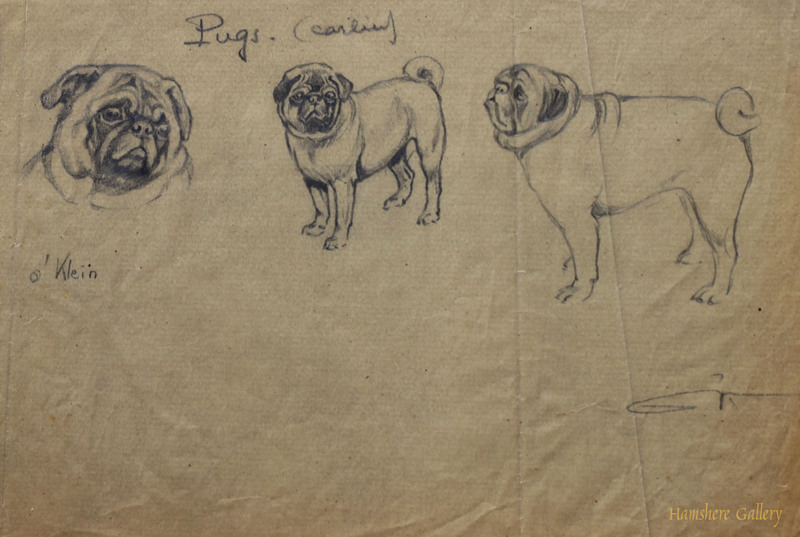 Pencil studies of the Pug / Carlin / Mops by Borris O'Klein / Jean Herblet (French, 1893-1985). Titled in pencil "Pugs. (carlin)", signed "O'Klein", and monogrammed bottom right "O'K" (Borris O'Klein). Similar studies of "Bulldog anglais" and "Fox Terriers" are illustrated in O'Klein Humoriste animalier by Denis Montant. French, circa 1950. 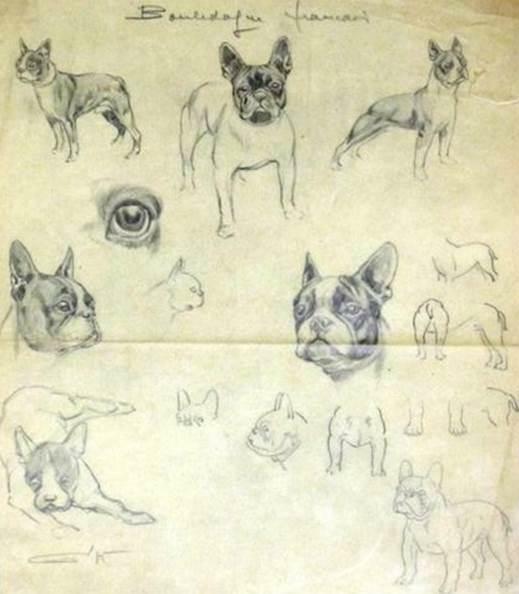 Pencil studies of the French Bulldog by Borris O'Klein / Jean Herblet (French, 1893-1985). 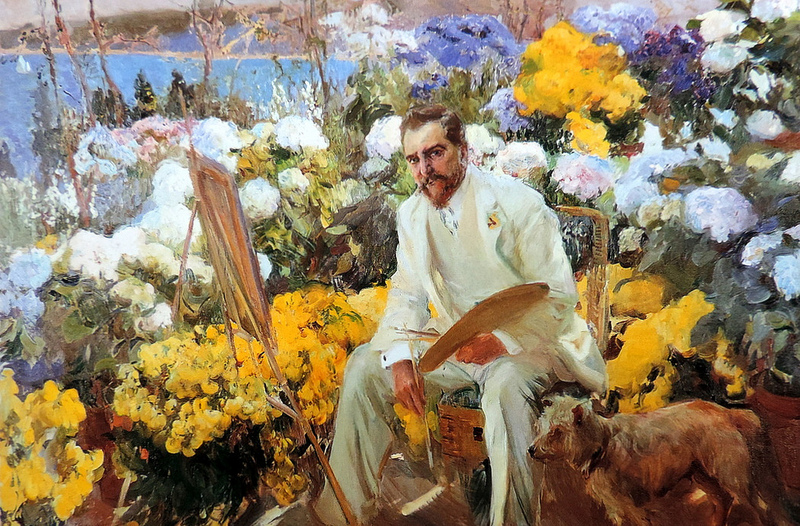 Titled in pencil "Bulldogue francais", and monogrammed bottom left "O'K" (Borris O'Klein). Similar studies of "Bulldog anglais" and "Fox Terriers" are illustrated in O'Klein Humoriste animalier by Denis Montant. French, circa 1950. 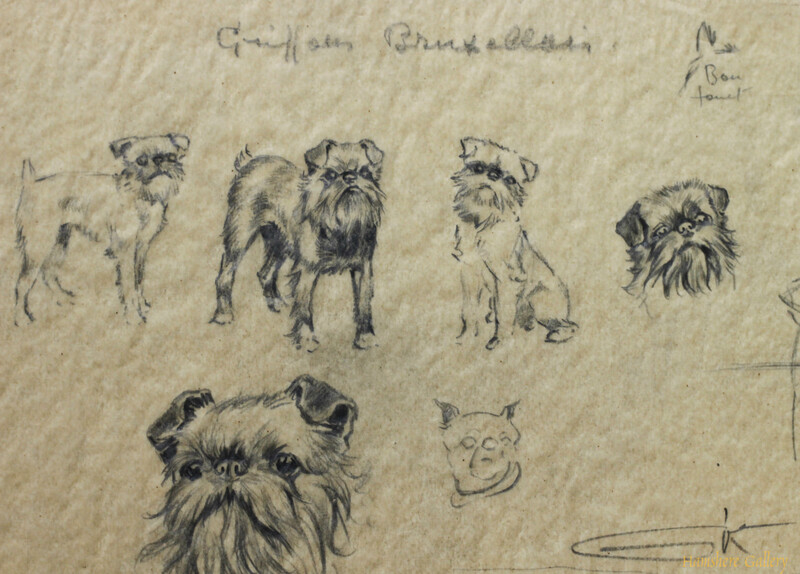 Pencil studies of the Griffon Bruxellois by Borris O'Klein / Jean Herblet (French, 1893-1985). 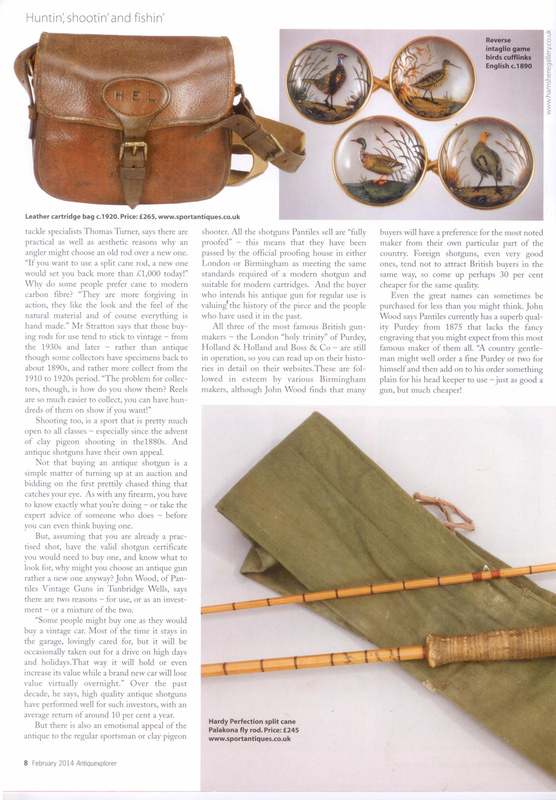 Titled in pencil "Griffon Bruxellois", and monogrammed bottom right "O'K" (Borris O'Klein). Similar studies of "Bulldog anglais" and "Fox Terriers" are illustrated in O'Klein Humoriste animalier by Denis Montant. 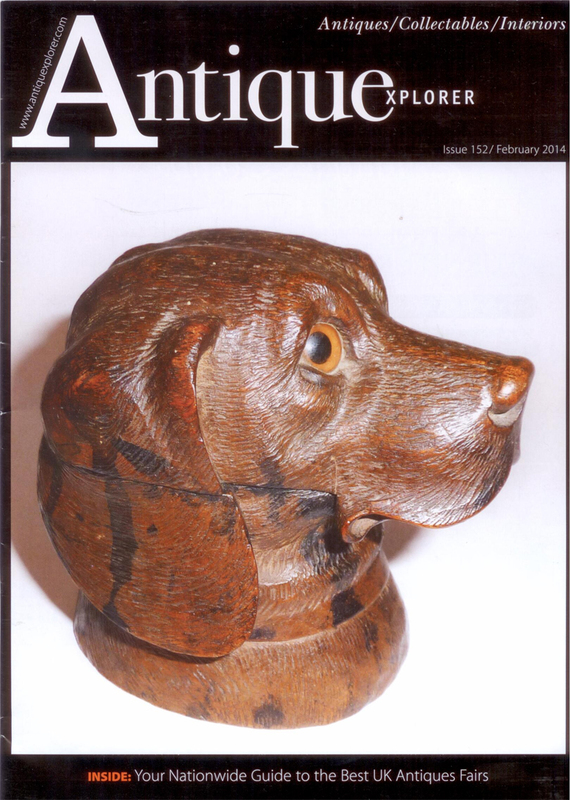 French, circa 1950. 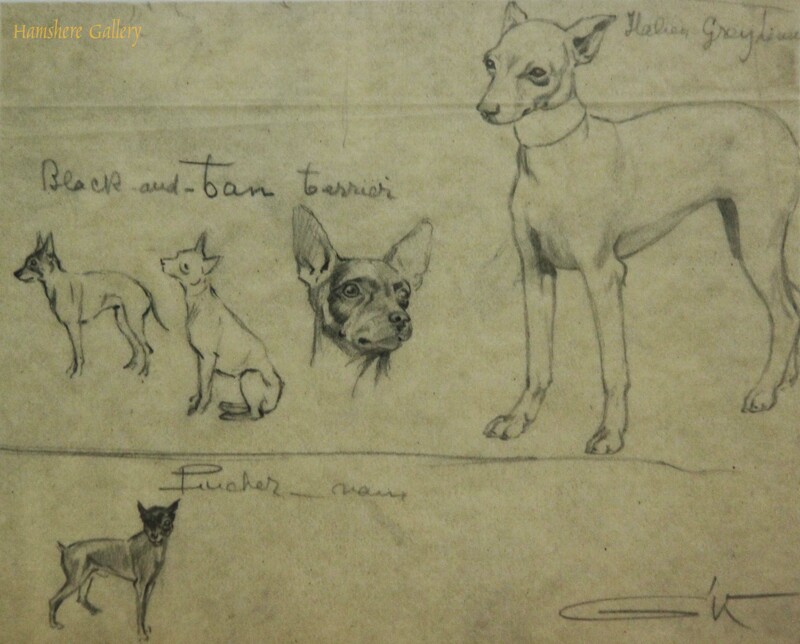 Pencil studies of the Manchester Terrier / Pinscher / Italian Greyhound by Borris O'Klein / Jean Herblet (French, 1893-1985). Titled in pencil "Italian Greyhound" .. "Black-and-tan terrier" .. "Pinscher", and monogrammed bottom right "O'K" (Borris O'Klein). 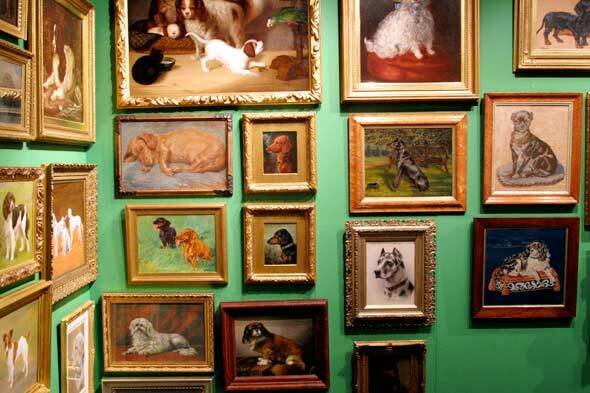 Similar studies of "Bulldog anglais" and "Fox Terriers" are illustrated in "O'Klein Humoriste animalier" by Denis Montant. French, circa 1950. 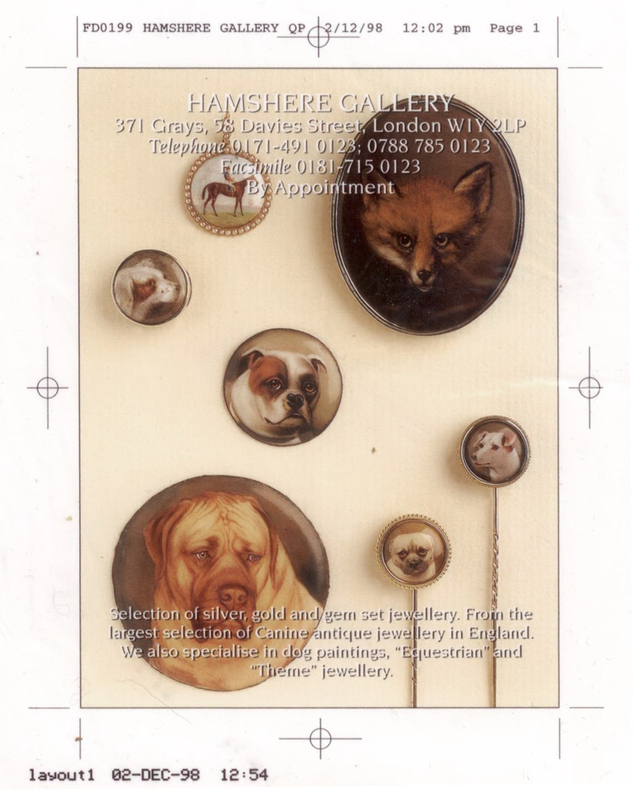 5) Hamshere Gallery joins 1st Dibs - Find us by searching Hamshere Gallery at www.1stdibs.com.